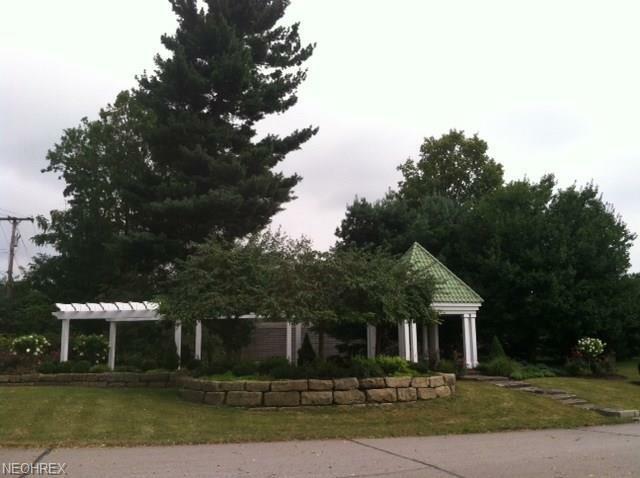 Great neighborhood, Revere Schools, Beautiful homesites. 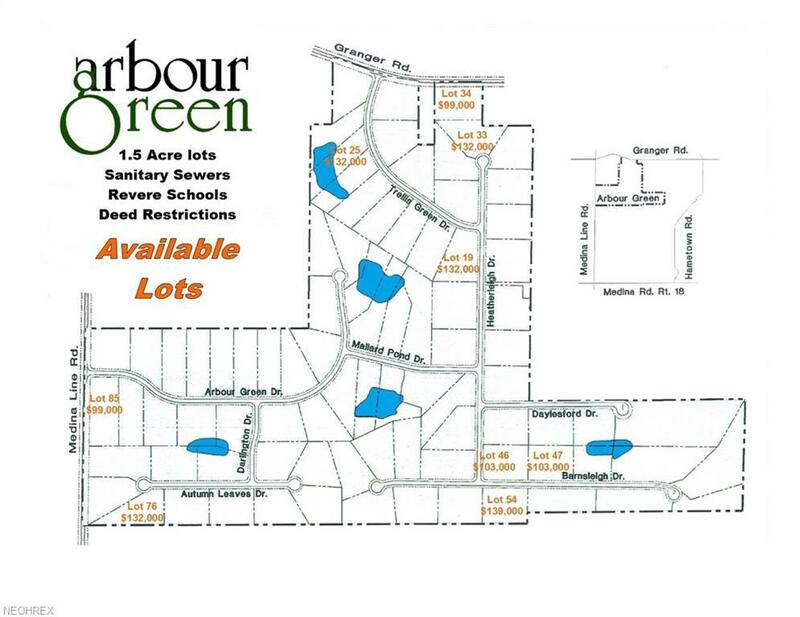 Call 330-958-3002 for info on all lots that are available In Arbour Green!! !